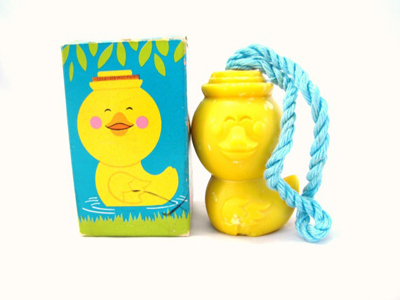 Bathroom nostalgia: Remember soap on a rope? Sometimes when I hear the word ‘Pope’ mentioned it triggers the funniest little memory. 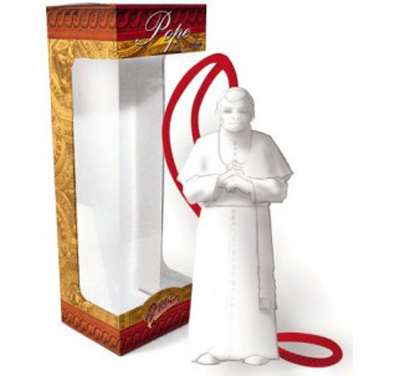 I can recall when the Pope visited Australia many years back and with His Holiness came a whole range of Vatican-styled merchandise including Pope soap on a rope. 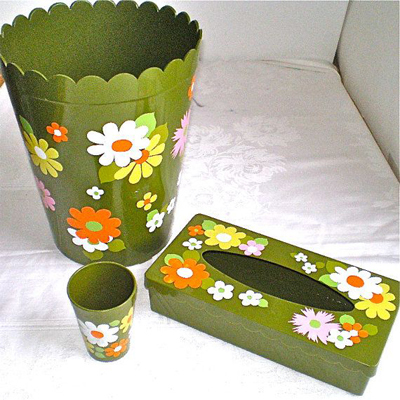 Did you know you can actually still buy it? 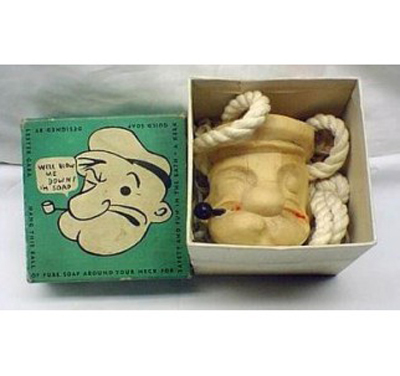 Check out the Pope soap on a rope here along with a really cute Popeye version to buy. 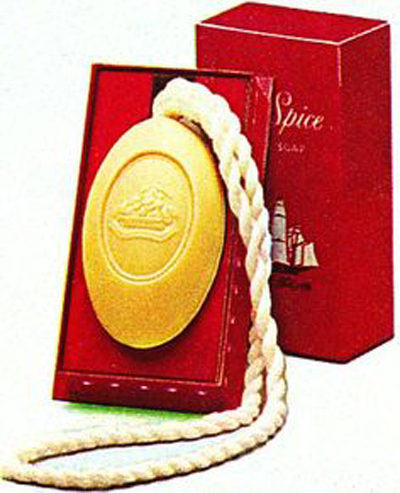 The English Leather Company created soap on a rope in the late 1940s to keep soap dry and prevent it from turning into a soggy pile of mush. For the uninitiated, aka ‘the great unwashed’, there’s also a technique for using soap on a rope the right way. The rope is supposed to be looped over your wrist to prevent the bar of soap falling to the floor. While the soap may still slip out of a bather’s hands, it won’t go any further. To some, soap on a rope may seem to be more of a novelty item than an actual bathing aid, but it does hold some appeal for elderly bathers and those with physical limitations that make bending difficult. 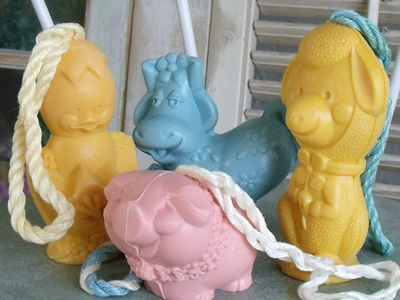 I’m even wondering if there’s now a market for collecting soap on a rope. 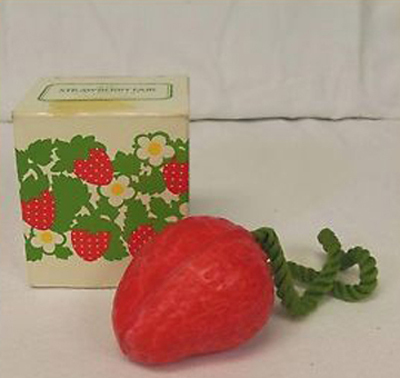 A quick search online revealed a Vintage Collectable rare English Leather shower soap on cord with a starting price of $24US. It could be time to clear out the bathroom cupboard, you never know what’s hiding back there – a valuable collector’s edition soap on a rope perhaps. 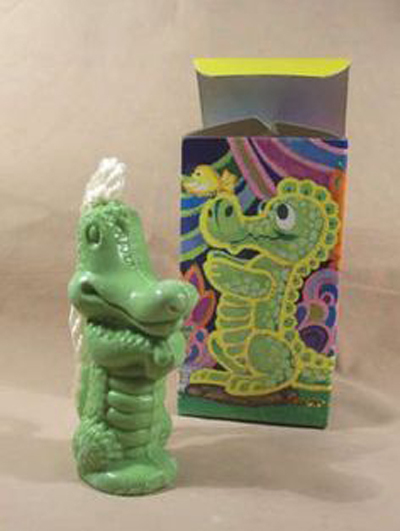 Do you remember soap on a rope? 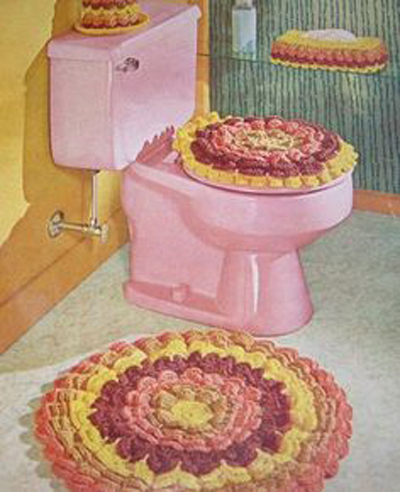 Take a look at our photos of soaps on ropes from the archives along with some other gems from bathrooms of yesteryear. 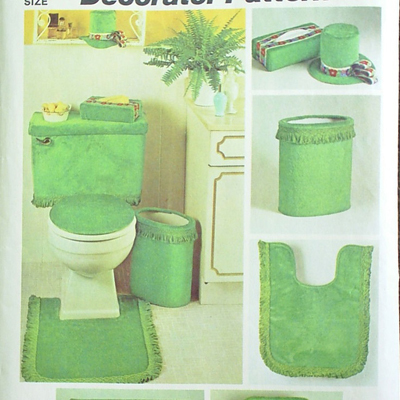 Didn’t you just love the matching toilet and bathroom accessories? 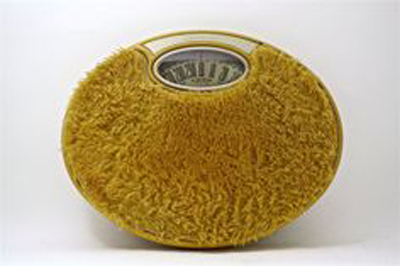 And we’ve saved the best until last, how about the fluffy bathroom scales, perfect for keeping your feet warm while you’re weighing in!